Here at The Vinyl Corporation, we are pleased to offer the Oralite VC 612. 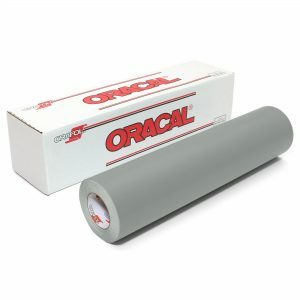 The Oralite reflective vinyl can be used for a variety of different purposes. Discover more about the Oralite reflective film today! 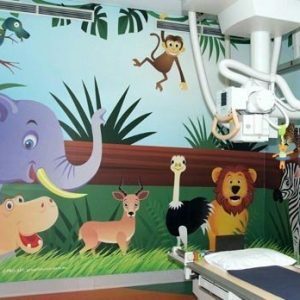 The Oralite VC 612 is a high performance flexible prismatic livery film and is made for easy application onto curved surfaces. 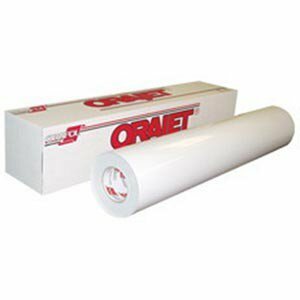 The Oralite reflective film conforms to demands of vehicle shapes and is extremely flexible and easy to cut. 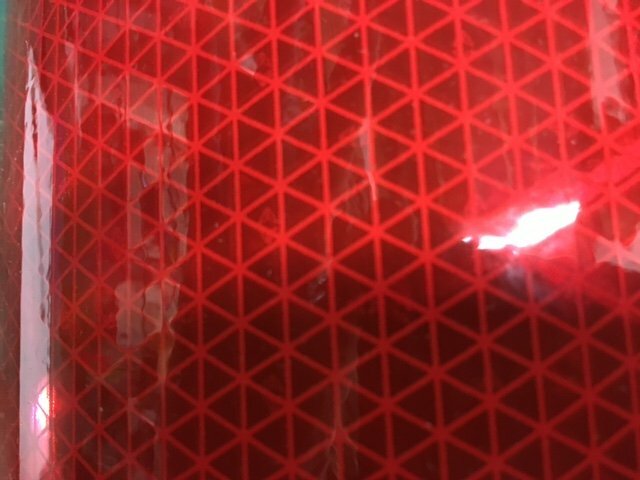 The Oralite reflective vinyl comes in a bright and eye-catching red which makes it perfect to use on vehicles such as police car’s, ambulance, and fire engines. As well as emergency vehicles the Oralite reflective vinyl is perfect for application onto vehicles such as motorbikes and scooters. 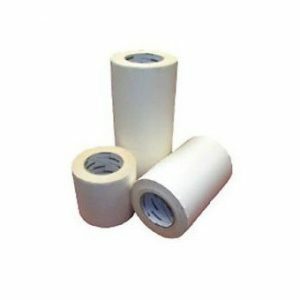 The Oralite reflective film also withstands power washing and is applicator user-friendly. The Oralite VC 612 not what you’re looking for? 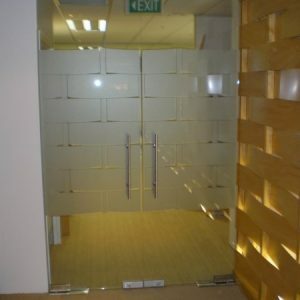 We offer a variety of other reflective vinyl such as the reflective Avery MO500. The reflective Avery M0500 is perfect for van lettering and chevrons. 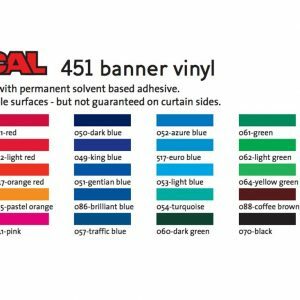 The Vinyl corporation is the leading UK wholesale supplier of self-adhesive vinyl rolls and sign making supplies to the sign making industry. 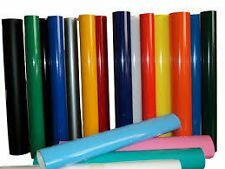 We offer high-quality vinyl rolls and sign making supplies for affordable prices. Purchase the Oralite VC 612 from The Vinyl Corporation today! 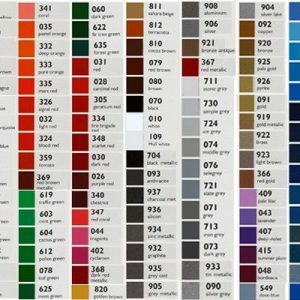 If you would like to find out more information about the Oralite reflective vinyl then please get in touch with us today. 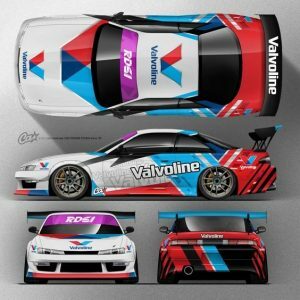 The Vinyl Corporation has been a major force within the vinyl graphics and supply industry for the past 30 years. You can get in touch with The Vinyl Corporation by using our contact form, by emailing us at: dmtvc.march@btconnect.com, or by calling us on: 0115 930 1133. We would be more than happy to help with any questions or queries you may have about the Oralite VC 612.